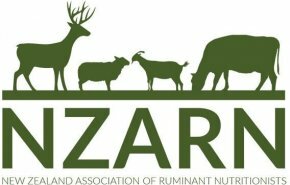 A network of ruminant nutritionists - enabling exchange of ideas and experience among professionals, to understand and improve health and productivity of ruminant livestock. Genetic improvement is permanent and cumulative. 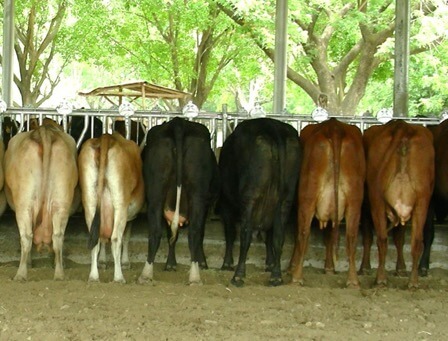 It is on this foundation that the MauiMilk Dairy Sheep breeding programme is founded. 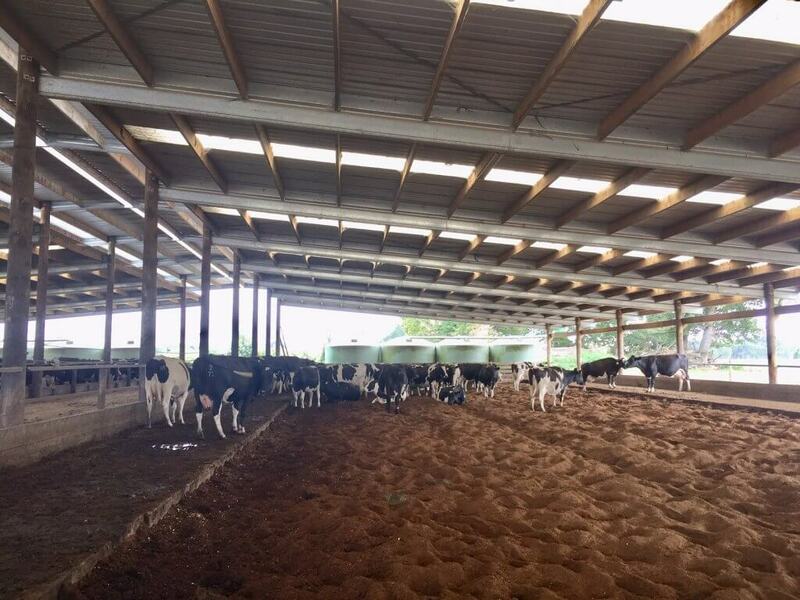 Keith Woodford lead the group through one of his current projects relating to composting barns together with the associated controlled duration grazing systems and their potential to transform the New Zealand dairy industry. An update on breeding dairy cows with the incorporation of a major gene for heat tolerance (the “slick” gene) into a background of NZ grazing genetics. 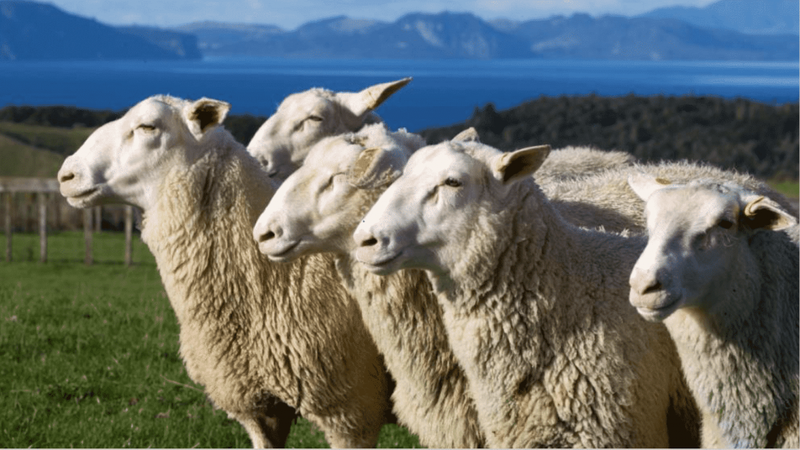 New Zealand only produces 0.17% of global greenhouse gases (GHG). It is important for trade relations to be proactive in reducing GHG. Owl Farm is working to help understand the balance. The Lees Valley Station meeting was set against the most amazing backdrop and was attended by 18 members. Click here for details of the meeting minutes. Jim Howell, CEO Grasslands LCC, presents on the philosophies behind Holistic Planned Grazing (HPG) and their mission to lead the healing of the earth’s grasslands. Need help with your farming business?